Looks simply wonderful and love this with the Asian flavor. I don't use the paste because my garden is full of fresh pandan leaves. So I can pick as much as I need to use for my cooking. 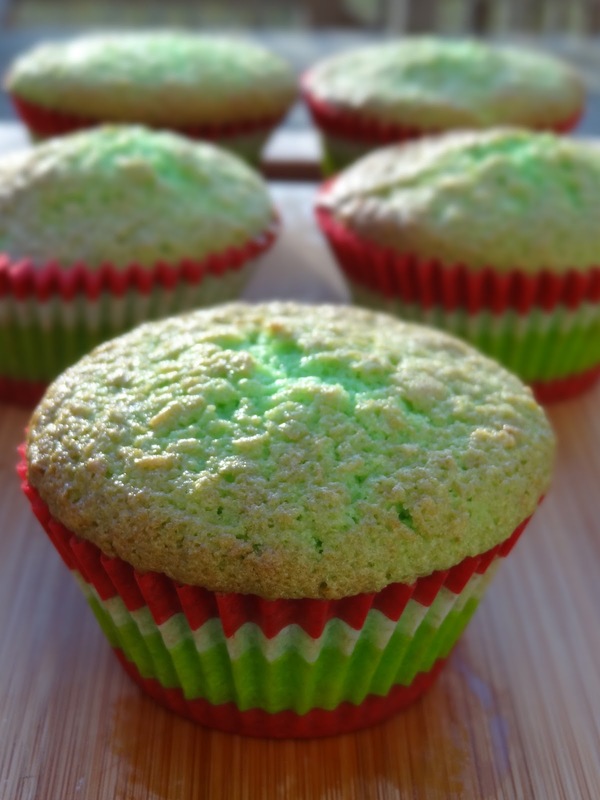 I can imagine the fragrant and smell of these muffins. 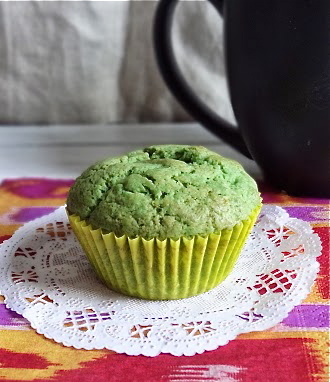 I love the colour and the softness of those muffins! Is it similar to pandan chiffon cake? I have eaten curries with pandan leaves and look forward to try pandan in baking one day (when I get hold of pandan paste). I don't know anything about Pandan paste, so am going to look it up--these look delicious though. I love coconut! This looks really cool I have never heard of pandan, what is it exactly and I guess it creates the green. Sounds delicious. Wow you seem so busy!! But I'm happy you had fun. Love your muffins! The colour is AWESOME! I love cooking and eating food with Pandan. Even my non-Asian colleagues said that they love to cook with Pandan too in their cooking. These muffins must be very fragrant. Good one! Love the soft texture and color of the muffins. 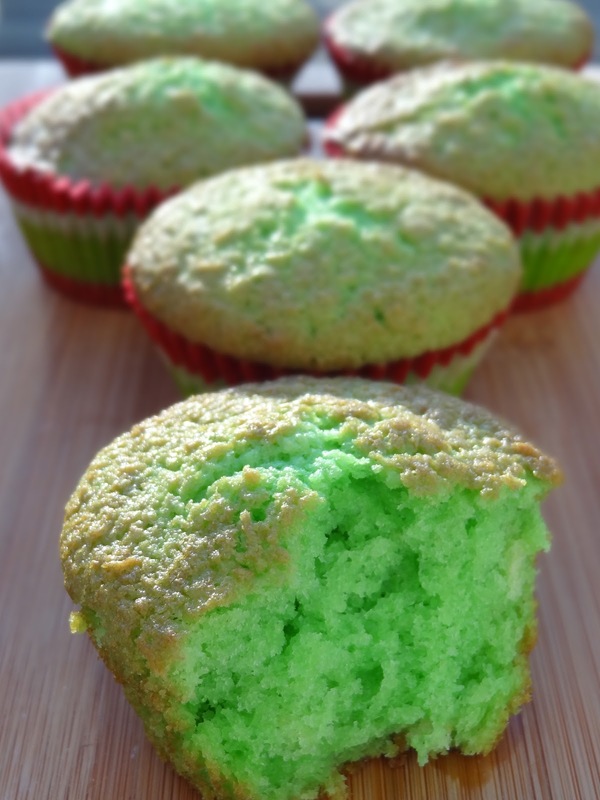 I've never had pandan paste, but I love the colors of these and I would certainly be up for trying them! I love the vibrant green color of these! The flavor must be delicious.